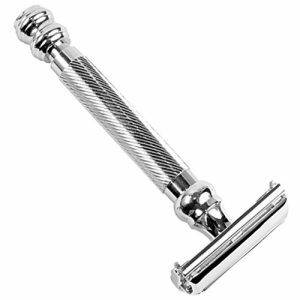 This beautifully crafted 5 blade razor is compatible with Gillette’s Fusion razor blades. 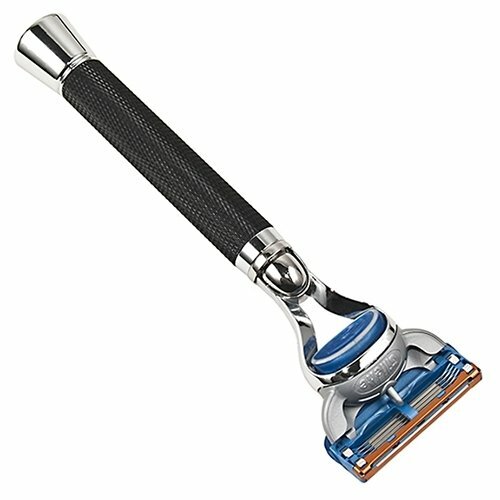 This beautifully crafted 5 blade razor is compatible with Gillette’s Fusion razor blades. 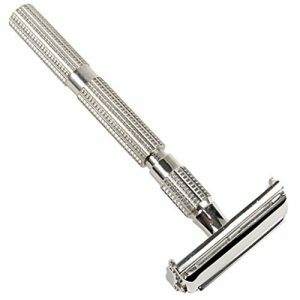 The extra weight of this razor handle removes stubble with much less tugging than lightweight razors. 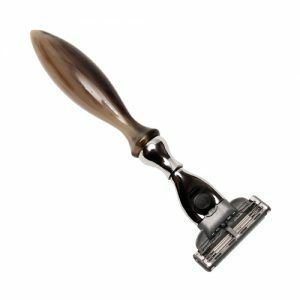 The textured handle assures a sure grip even with wet and soapy hands. This is a wonderful razor for yourself or as a gift. One Gillette Fusion blade is included. This razor comes packaged in an attractive gift box.